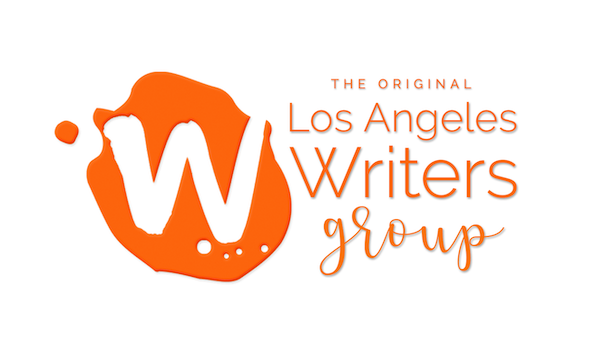 It’s not too late to achieve a writing goal or two this summer. Take a look at this list of journals that have issued calls for submissions and want your writing fiction, poetry, and essays right now. 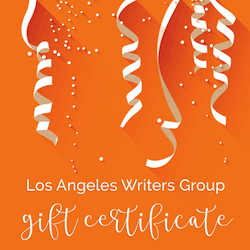 We never list writing contests or any kind of submission call that charges a reading or entry fee. If one of these journals charges a submission or reading fee, please let us know in the comments. Compose: A Journal of Simply Good Writing is now accepting fiction, poetry, creative nonfiction and artwork for their Fall 2013 issue. You can read their Spring 2013 issue at http://composejournal.com/issues/spring-2013/. Mermaids in the Basement is an anthology seeking original poems of mermaid poetry. This project is interested in poems that push the mermaid myth and figure into a new light. Submissions should not simply retell the mermaid and her classic story but establish new facets in which to read, question, admire, interrogate, and fear this fantastical siren. Poems need not mention mermaids directly but must suggest, at the very least, a mermaid theme. This project is not interested in genre, fantasy, or overtly-campy writing, so please consider if your work would fit the aims of this anthology. The Labletter is currently accepting poetry, fiction, and essay submissions for its 2014 edition. For more information, please visit www.labletter.com/submit. We are delighted to announce our first ever guest editor for the Prose component of Issue nO.9., Stacia L. Brown. Stacia L. Brown is a mother, a writer and a college writing instructor. Her work has appeared in The Atlantic, The Huffington Post, Salon, and PostBourgie. Her writing has also been featured in the anthologies It’s All Love: Black Writers on Soul Mates, Family, and Friends, Reverie: Midwest African American Literature, Laboring Positions: Black Women, Mothering, and the Academy, as well as at The Daily Beast, The Root, The Grio, and Racialicious. Her short story, “Shhh,” was featured here at Union Station Magazine and subsequently nominated for the 2011 Dzanc Best of the Web anthology. Deadline: Hurry! The reading period for Issue nO.9 will close on July 20th, 2013. POETRY: We’re interested in poems and sequences that are at least 7 single-spaced pages long. Please send a Word document or PDF to poetry@atlengthmag.com. Simultaneous submissions are fine, but be sure to mention it in the body of the email, and if parts of the work have already appeared in other venues, please note that as well and provide all relevant details. We will attempt to respond to all submissions within two months, and we ask that you only submit one poem or sequence at a time. prose(at)atlengthmag.com, along with a short biographical note. We’ll do our best to respond within two months. issue is August 31st. Please visit their website, www.stemsjournal.com, or email them at editors at stemsjournal dot com for more information. Know any more places to submit to this summer? Feel free to post it in our comments. 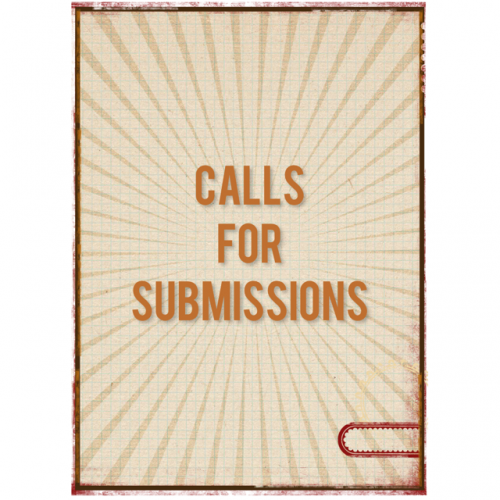 3 Responses to "Calls for Submissions: Seven journals that want your fiction or poetry this summer"
Photography, writings, poetry, art and anything creative really is welcome. I have ideas of including a slide show on the page with music/original songwriting/spoken word from young people so I would be thrilled to have it all sent across. In the future we plan to have a book with all the best contributions. Please encourage friends and fellow students to submit to our cause to encourage young creative people. We are very interested in extracts from your novels and long term literary projects. We are a publishing house publishing full length chapbooks welcome all voices from all different backgrounds to tell their stories. No deadlines and no fees either.